We believe our job is to help facilitate the best business model and design possible. 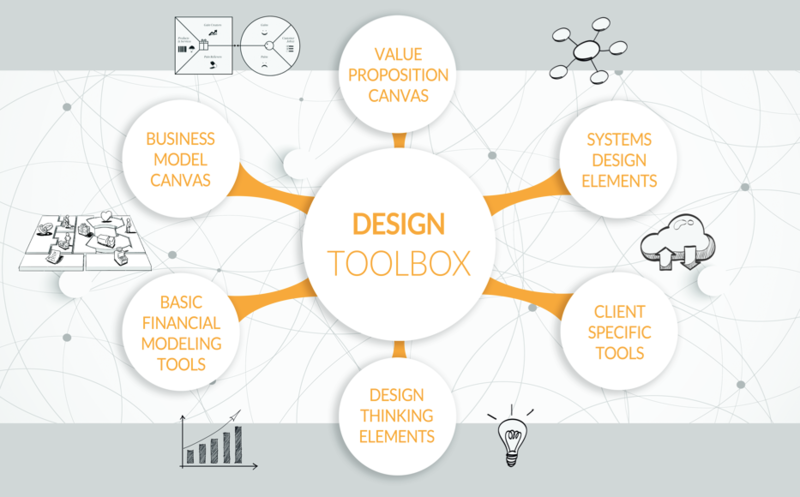 Whether a company is a small start up or a large established organization, business design is a critical part of the business's success. When a company designs a new product, service, or experience, it is effectively re/designing its business. When done well, the business design iterative process creates offerings that inspire organizations, enhance culture and rouse clients. We want to be there to help! However, much like your awesome best friend who is fun to be with, just not all the time – we don’t want to be a third wheel! Our goal is to help a company be successful, on their own. Consequently our model is to work through projects with our clients, vice long term contracts. The business model and financials must tell the same story. As such we can work through some basic financial modeling tools to get a rough financial picture for a business model. The intent of this process isn’t to create detailed models to present to your banker, but rather to see if what you created makes sense for an estimated budget or current business operation. This is a way to bring a tangible and testable environment to the business modeling process. If the two stories don’t match – it is back to the drawing board, literally. Evaluate capabilities, products and services and develop new models and strategies for clients. Evaluate start-ups potential or companies for acquistion, determine business model fit to market. Evaluate business models for a target company and the acquiring company – and create a post investment model. Johns Hopkins University, Carey School of Business – teaching business modeling and design to consultants and entrepreneurs.